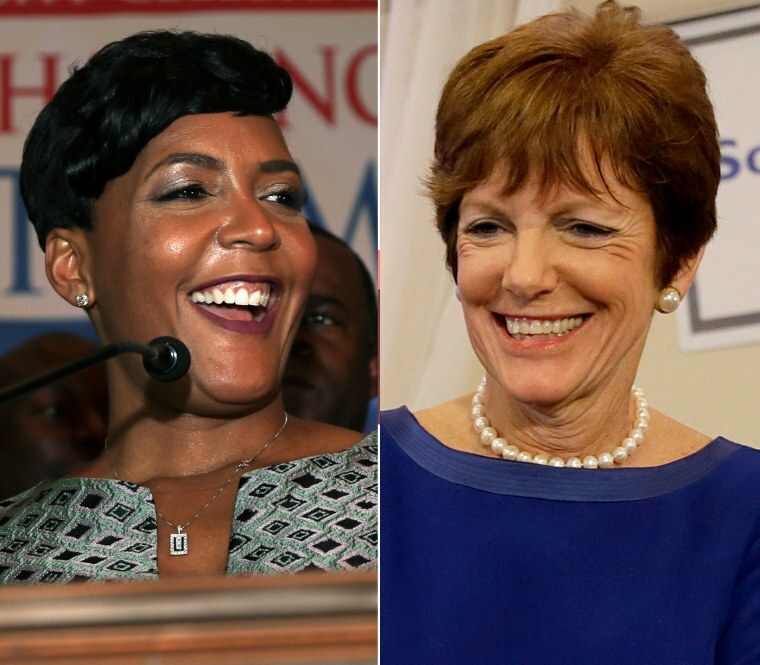 ATLANTA — The race for mayor in Atlanta early Wednesday was too close to call, with one candidate declaring herself the city's new leader and the other vowing to request a recount. But Norwood, who calls herself an independent, took the podium at her own rally and said that absentee ballots from military members were yet to figure in the totals, and that she believes that some ballots have yet to be tabulated. Both women are Atlanta city council members. Bottoms is the chosen successor of outgoing Mayor Kasim Reed.